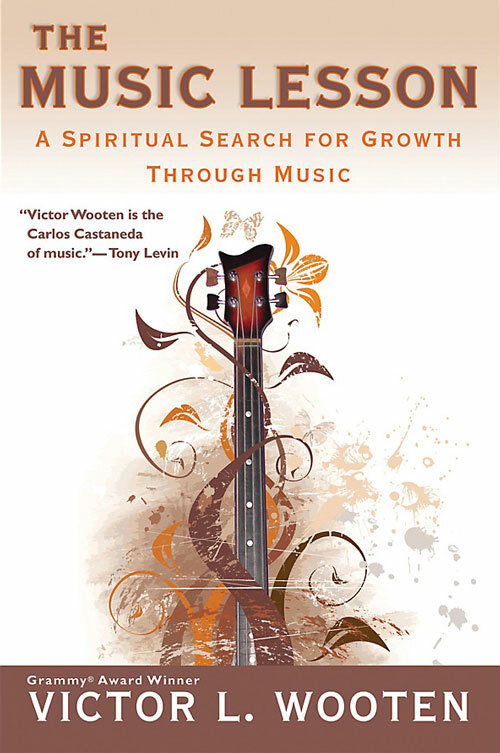 Victor L. Wooten, author of The Music Lesson: A Spiritual Search for Growth through Music, answers our book club readers’ questions. The Music Lesson: A Spiritual Search for Growth Through Music is a story about a struggling bassist in Nashville interrupted by an eccentric wise man – and the unexpected journey that ensues. Connect: 21CM Book Club selected the book for its September reading, and now Mark Rabideau speaks with the author about the ideas that went into his book, and how we can apply them to our own musical lives. He also presents Wooten with the questions that readers submitted. 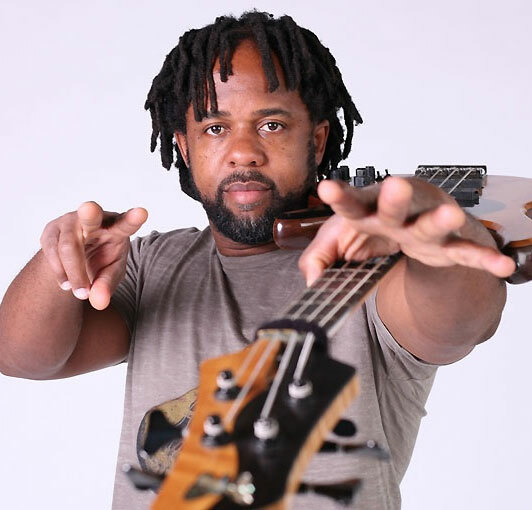 Regaled as the most influential bassist since Jaco Pastorius, Victor is known for his solo recordings and tours, and as a member of the Grammy-winning supergroup, Béla Fleck & The Flecktones. He is an innovator on the bass guitar, as well as a talented composer, arranger, producer, vocalist and multi-instrumentalist.